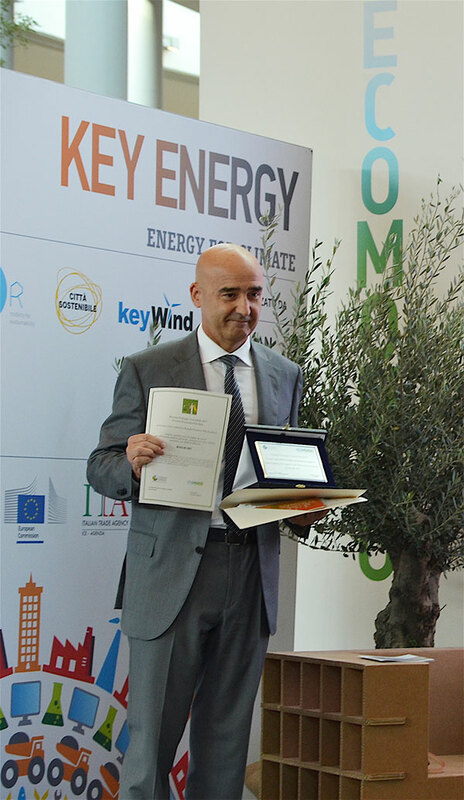 The Sustainable Development Award aims to promote the good practices and successful technologies of Italian green economy companies. 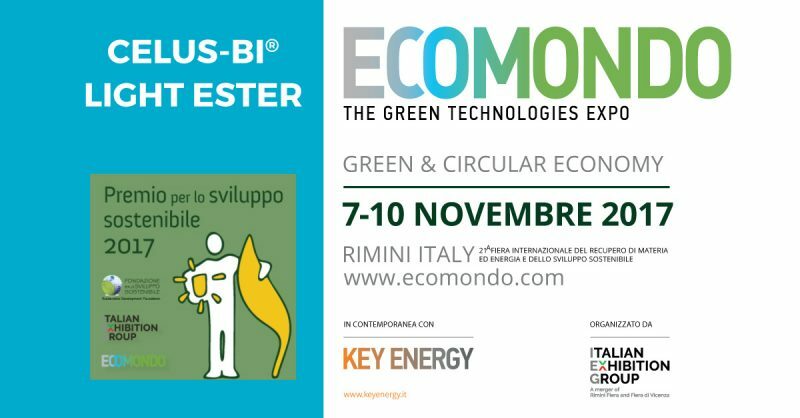 Innovative green economy firms are demonstrating how it is possible to do business by aiming at social and environmental goals by employing motivated and participatory work, contributing to the growth of well-being by safeguarding natural capital and ecosystem services. 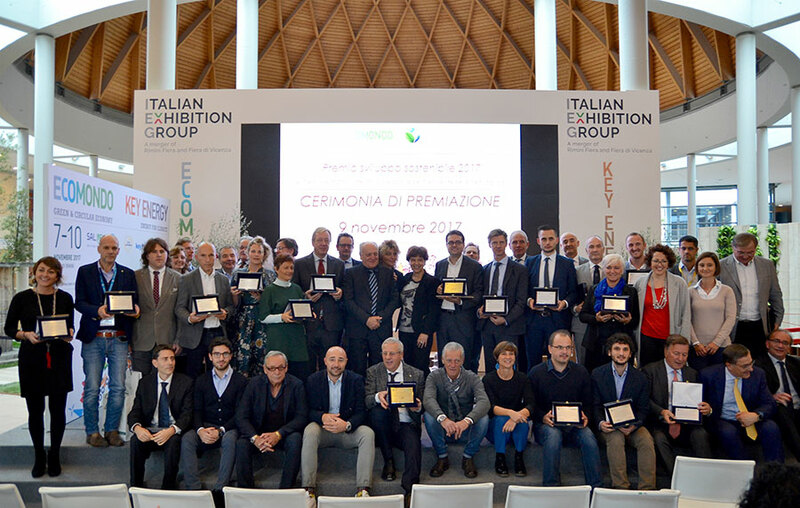 Among the participants, 10 companies have been reported that have been distinguished for each of the three award sectors. 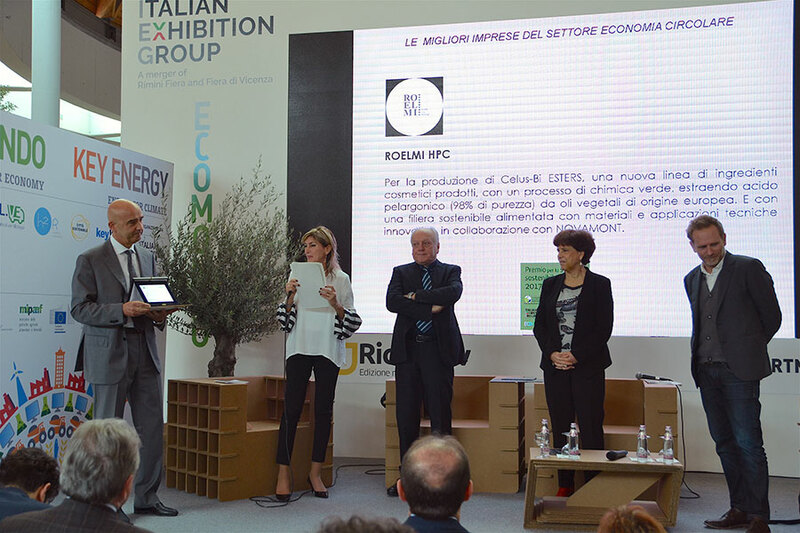 ROELMI HPC has been awarded as one of the 10 best companies involved in circular economy with Celus-Bi® Light Ester. Watch the movie of the ceremony!